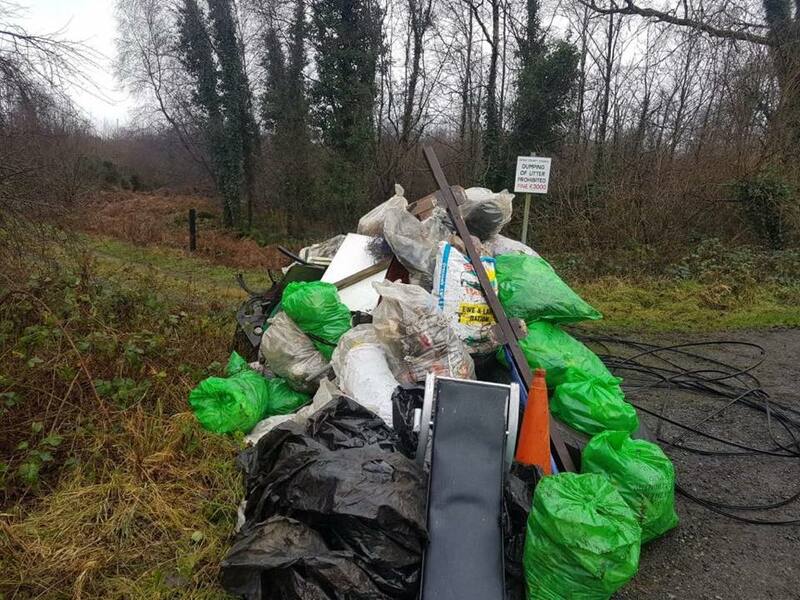 An Offaly community gathered almost five tonnes of rubbish from ditches and grass verges during a recent litter pick. The litter pick was organised by Rhode Tidy Towns as the local residents came together to gather litter from the roadsides. Young children were on hand to join in the community effort. 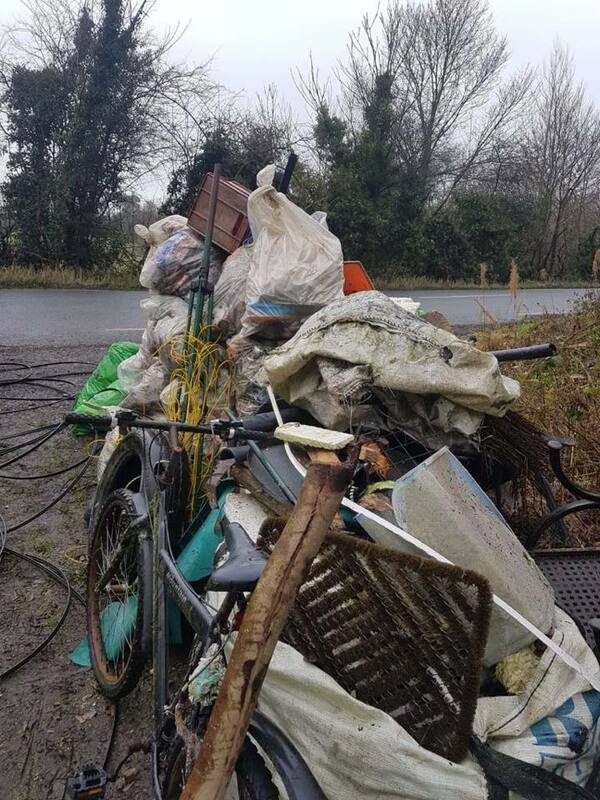 In total, they gathered almost five tonnes of rubbish including old furniture, a bike, a large collection of empty beer cans and a rotating clothes line. This waste was removed and disposed of Offaly County Council staff.